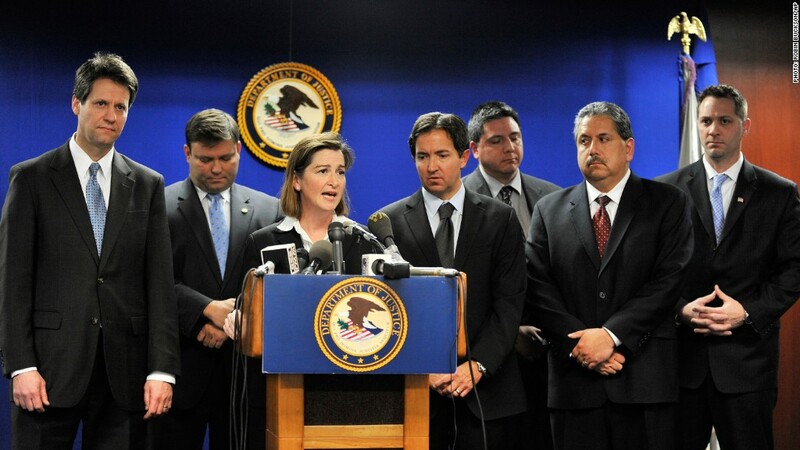 U.S. Attorney Barbara L. McQuade's office has led the charge against much of the pension corruption in Detroit. 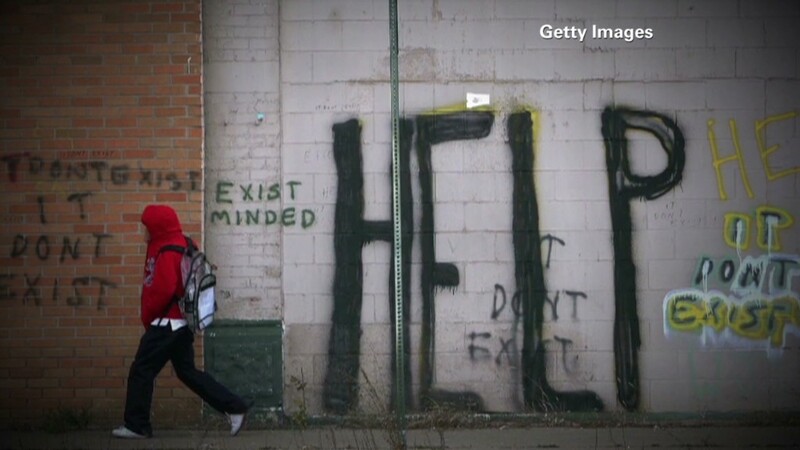 No issue in the Detroit bankruptcy is more contentious: How deep is the hole in the workers' pension funds? The city says the funds suffer a $3.5 billion shortfall, making benefit cuts inevitable. The trustees who control the funds say the city is overstating its case and that the funding situation is far less dire. But one thing is not in question: The two funds, one for police and firefighters and another for general city employees, are haunted by bad investments and City Hall corruption in the past. In fact, the funds lost hundreds of millions of dollars from real estate deals, business loans and other risky "alternative" investments, according to pension fund financial reports. "Pension funds are supposed to be your grandmother's life savings; you handle this money better than you would handle your own," Kevyn Orr, the state-appointed manager running Detroit, said last month. "That just wasn't done for a long, long time." As of June 2011, the two pension funds had combined assets of about $5.8 billion, down roughly 30% over a four-year period, according to the funds' most recent financial reports. Significant investment losses can be chalked up to the recession that ravaged the portfolios of most investors. But some losses are the result of questionable and risky investment decisions, such as the funds' $30 million loan to a cargo airline that filed for bankruptcy months later, according to court records. And in some cases, outright fraud was at play. FBI investigations led to the conviction this year of former Mayor Kwame Kilpatrick on a variety of charges, including some related to the pensions. In addition, $84 million of the funds' losses have been tied to a corruption scheme. According to FBI and court documents, city and pension fund officials allegedly accepted bribes and kickbacks -- ranging from cash payments to lavish trips, entertainment and private plane flights -- in exchange for steering more than $200 million in pension fund investments. For example, one former trustee of the police and fire fund allegedly accepted thousands of dollars in cash, a $5,000 casino chip, and trips to Florida and the Bahamas for he and his "mistress," according to the criminal indictment. He has entered a not guilty plea and is awaiting trial, scheduled for next year. And just this month, a former chief of staff to a Detroit City Council member pleaded guilty to accepting $15,000 in cash bribes in 2007 in exchange for pushing for a $15 million investment in speculative real estate in the Turks and Caicos Islands. He faces up to ten years in prison and a fine of up to $250,000, according to an FBI release. Overall, seven people have been convicted in relation to the pension fund investigation, while four more are facing criminal indictments, according to an FBI document. "Detroit's bankruptcy and the risk to retirees' pension benefits demonstrate the importance of rooting out corruption from Detroit's two pension funds," U.S. Attorney Barbara McQuade said in a statement. "The pension funds should be managed to benefit retirees, not to line the pockets of public officials." In a joint statement, the pension funds said that any "professional misconduct" related to the funds will not be tolerated. They also noted that many public and private investment organizations suffered substantial losses in the recession. Mark Diaz, president of the Detroit Police Officers Association and a current trustee for the police and fire fund, said the trustees have hired a new investment consulting firm and implemented a stringent ethics policy. "This current retirement system board has been very active in ensuring the level of integrity becomes the flagship or the standard," he said. "I am expecting wholeheartedly for our retirement system to not only grow, but actually to improve." But many current workers and retirees worry that it may be too late if proposed benefits cuts are approved. "I was promised a full retirement package for my loyalty and my hard working services," retired city employee Charles Chatman wrote in a letter filed with the court objecting to the bankruptcy proceedings. "If my benefits are relinquished, it will be very hard for me to survive."